Everyday you are praying and wishing for miracle to happen in to your life. But you are not open to everything that knocks in front of you. This might be the answer, but you are not recognizing it. You just need to believe and join us NOW.... not 5 years from now! Every time there is a new member in Group A and another one in Group B, the person-to-person match will make you earn Php 1,500. When there is a new member on one side, and a group-accumulated product re-order points of 1,200 points on the other side, the person-to-product match will make you earn Php 1,500. When there is a group-accumulated product re-order points of 1,200 points on one side, and a group-accumulated product re-order points of 1,200 points on the other side, the product-to-product match will make you earn Php 1,500. This means you can still earn even without a new member. This make-money scheme is based on product reorders from your first level up to your tenth level. You (and each of your downline) will earn a monthly income of 5%-10% rebates on Sales Volume (SV) based on Product Points. You (and each of your downline) will earn 10% from Direct Referrals and 5% from Indirect Referrals. 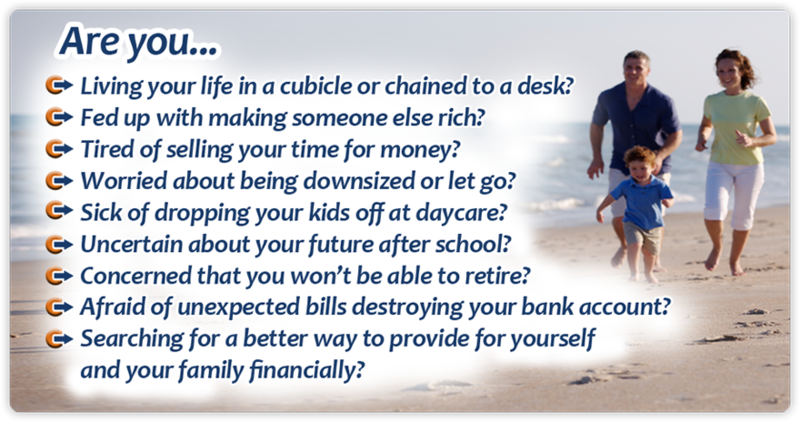 Below is the list of benefits of all AIM Global members, right after registration. 1. 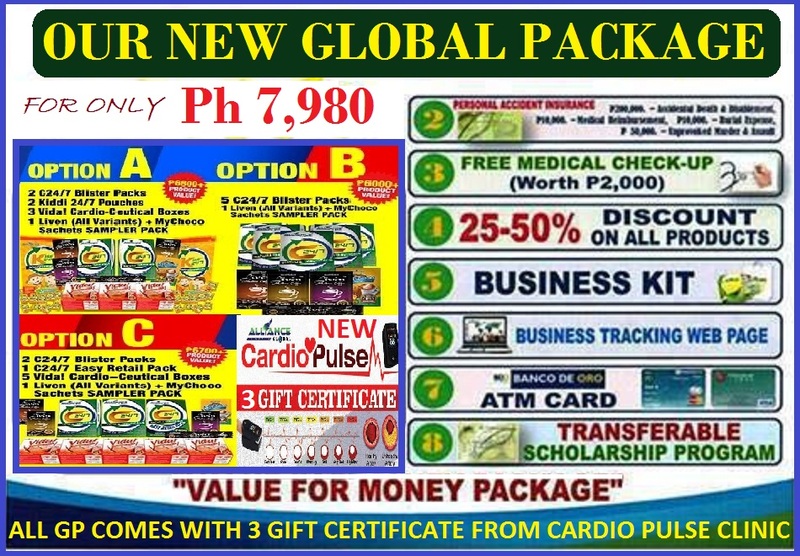 Products - Each new member can choose from five COMBO package as shown above (A, B, C, D, E). 2. 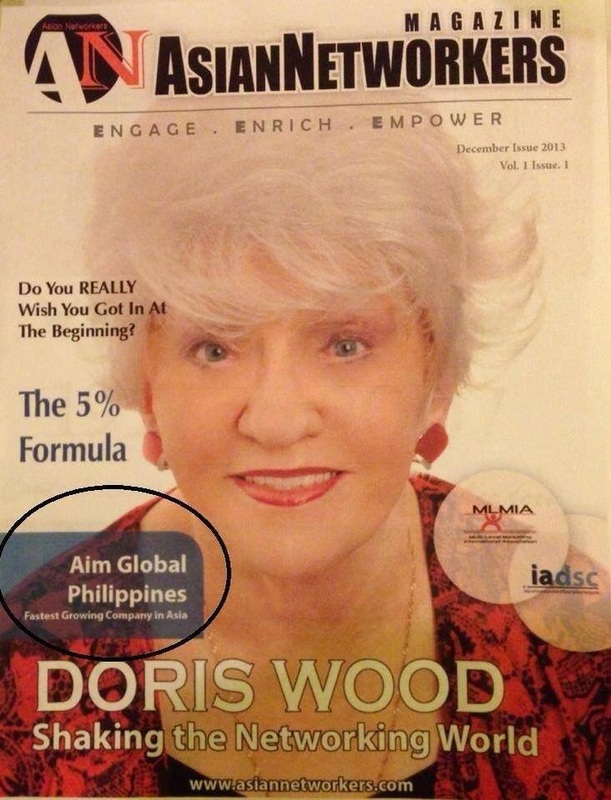 Discount - Each member can avail 25% lifetime discounts on all AIM Global products. Each member will have his/her own account in AIM Global's computer system where successful group sales transactions (real time) can be viewed 24/7. Note: Coverage of medical check-up depend on the tie-up clinics. Each member can choose from than 300 affiliated schools across the Philippines to avail 50% to 100% scholarship, which can be transferred to anyone the member wishes. 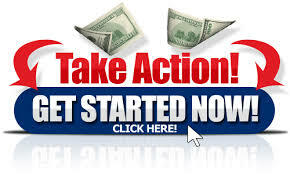 Each member can utilize all the Six (6) easy-to-understand make money schemes which are not limited to high direct-selling (retail selling) profit, direct sponsoring schemes and non-demotion profit sharing bonuses. This make-money scheme will give a separate commission in your down line reorder which depend on your position. All Global Ambassadors (GA) can earn 2% of Group Reorder Pointsfrom their 5th level down lines provided that all of them are also Global Ambassadors. If you are promoted as GA with 2,000 points, and your 1st level GA has also 2000 points, 2nd level with 3 level 1GA, and in 3rd level with 5 level 1 GA, you will have 2% profit sharing commission based on company's sales in a year.